Time digging in the dirt has shown both environmental and health benefits, not the least of which is access to nutrient-rich, organic, and delicious food. Grow your own at the University of Richmond community garden adjacent to the Country Club of Virginia golf course. 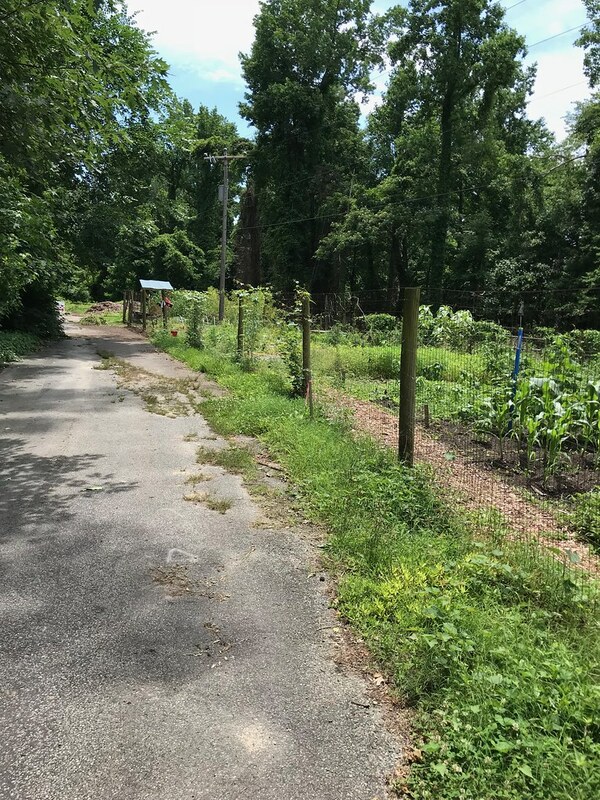 In order to accommodate stream restoration and trail resurfacing work in the Gambles Mill Eco-Corridor, the campus community garden will be closed in 2019. The area will be an active construction site through the summer. To ensure the safety of campus and community members, the Gambles Mill Trail, including the garden, will not be accessible by the public. The garden will reopen in 2020 and will feature more space, a new water line, and three hose bibs. Read more about the garden closure here. -All gardeners must attend an orientation session prior to gardening. -Remember to close the gate when you leave, deer could quickly destroy the garden. Be sure to not lock anyone inside. -Return hoses to the hooks after you have finished watering. Please do not use any automatic sprinkler systems. -The compost located at the far end of the garden is available for use. -Read the Garden Guidelines that were presented at orientation for more information. -Only organic fertilizers may be used. Pesticides are prohibited. -Flowers, vegetables, herbs and other annuals may all be gown in the garden. -Each plot is approximately 15' x 10'. -The garden receives approximately eight hours of direct sunlight a day, sufficient for vegetable gardening. -Each plot will have access to water and gardeners will be responsible for watering their individual plot. -Participants will be expected to provide their own tools, seeds, and plant material. 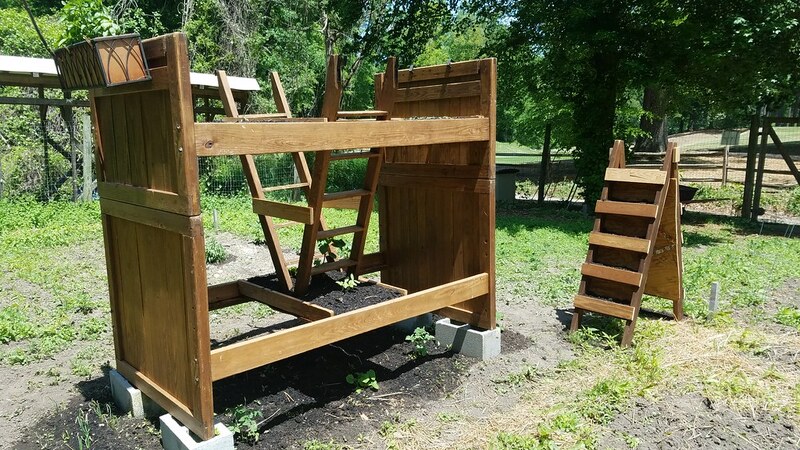 -Participants will be responsible for the maintenance and upkeep of their personal plot as well as contributing to the general upkeep of the entire garden. -The entire garden will be tilled and fenced by the University prior to the opening date. -Access to the garden will be restricted to participating UR students and University employees and their families. -Participants have access to the garden seven days a week during daylight hours. -The closest parking area is in the C-Pine Lot, between Gateway Road and Richmond Hall, an estimated five-minute walk from the garden.